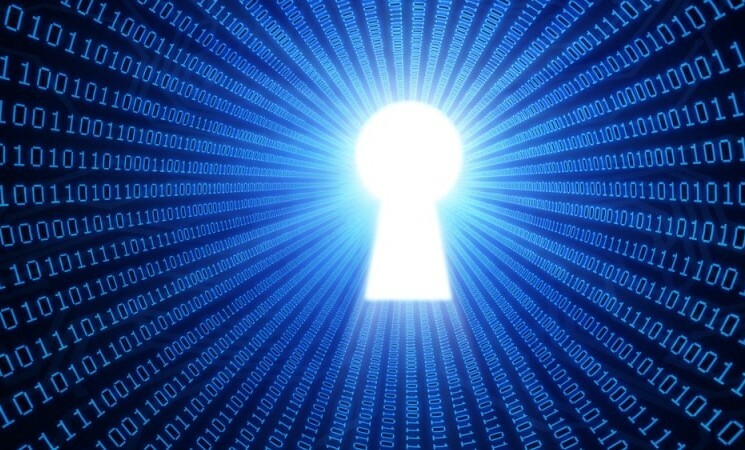 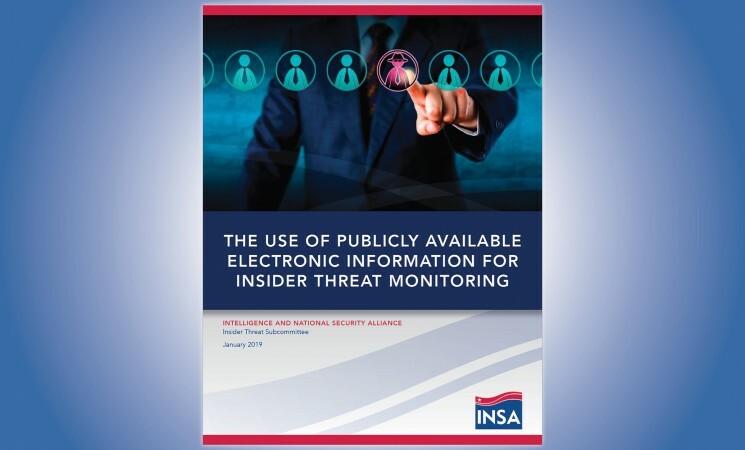 The Cipher Brief published an INSA op-ed on Tuesday, June 26, 2018, encouraging companies to view measures to mitigate insider threats as a long-term investment in organizational security and brand preservation. 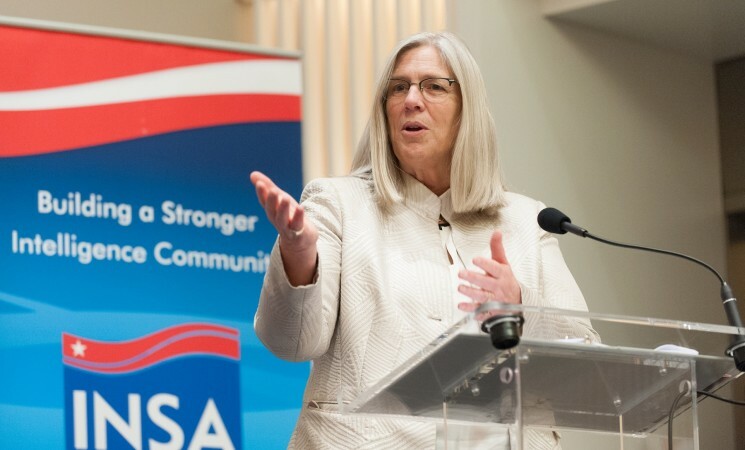 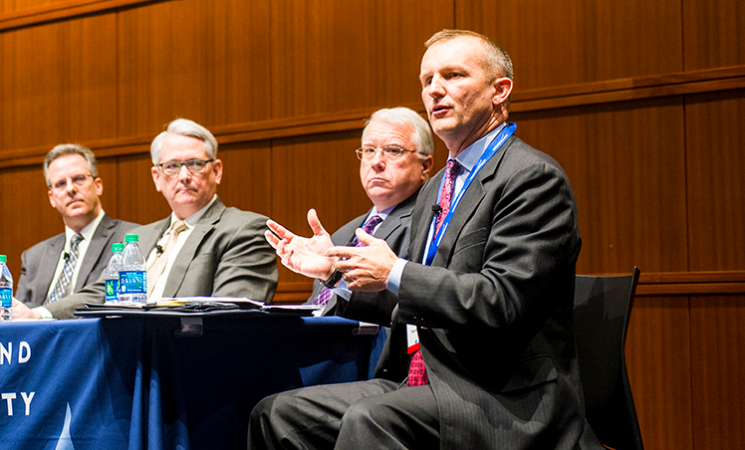 PPDNI Sue Gordon Delivers Keynote on Leadership in "The New IC"
"You must be a technology and you must be a data servant," the principal deputy director of national intelligence told an early-morning audience at INSA's "The New IC" symposium on Thursday, May 17, 2018. 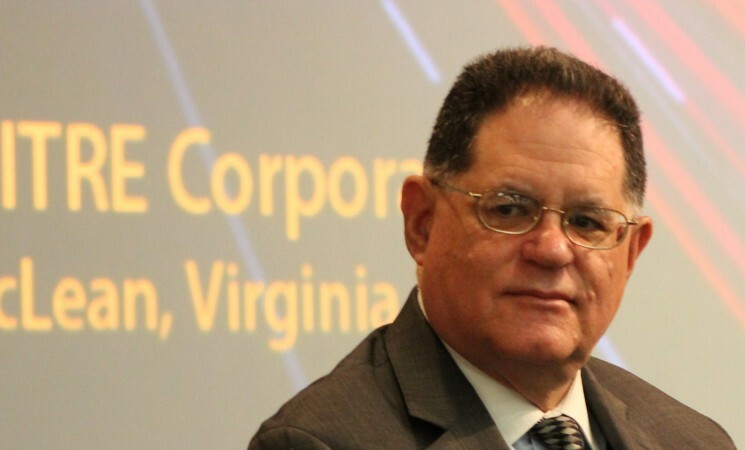 "Those who cannot lead in technology will not be great leaders." 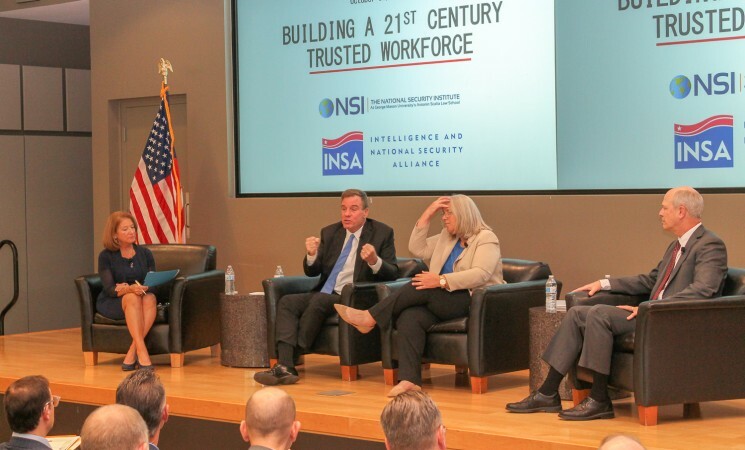 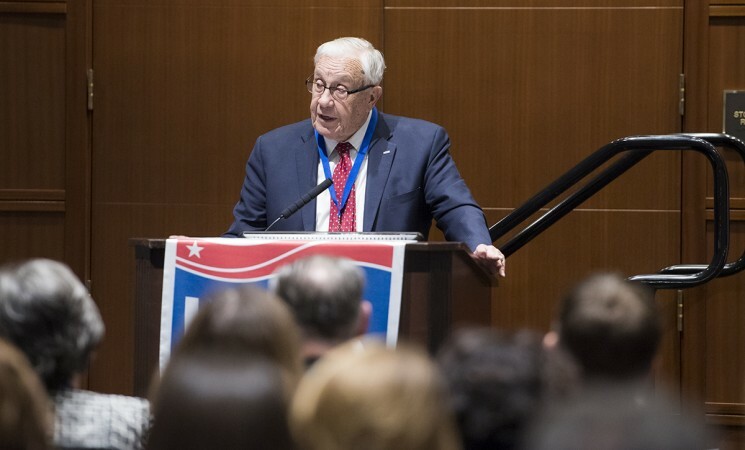 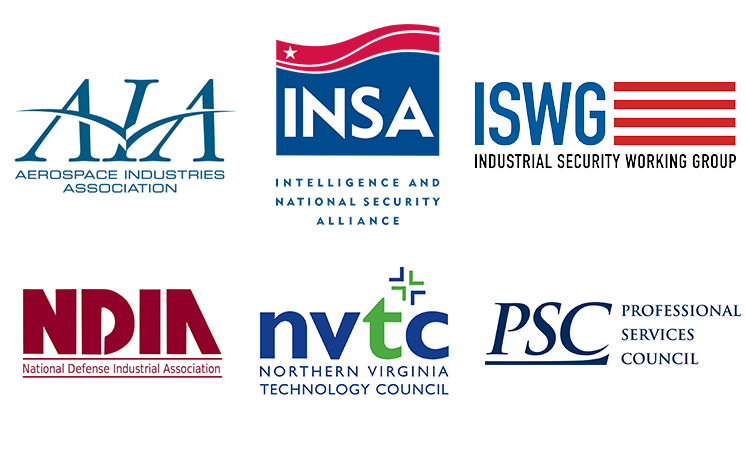 "The IC should adapt to generational trends and demands if it is to develop the critical technological skills needed to understand and combat evolving national security threats," write INSA President Chuck Alsup and intern Nathaniel Morra for ClearanceJobs.com. 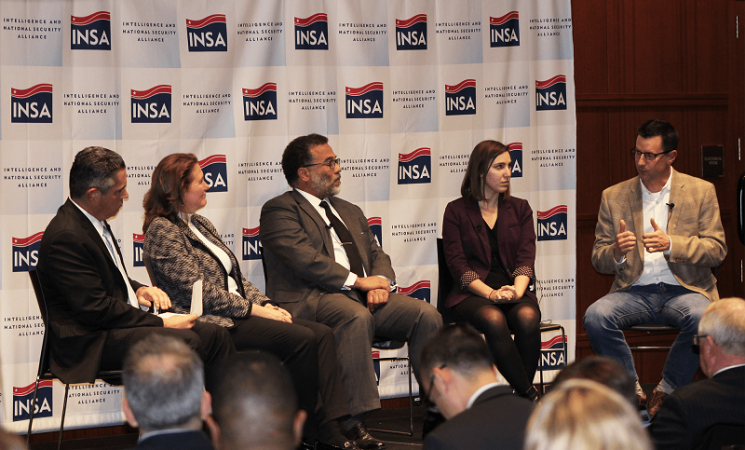 INSA's Serving Your Country in National Security panel discussion "spoke to a diverse audience—ranging from students to seasoned members of the intelligence community," writes Caroline D'Agati for ClearanceJobs.com.